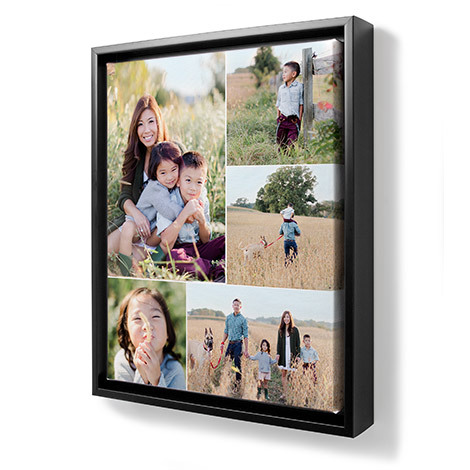 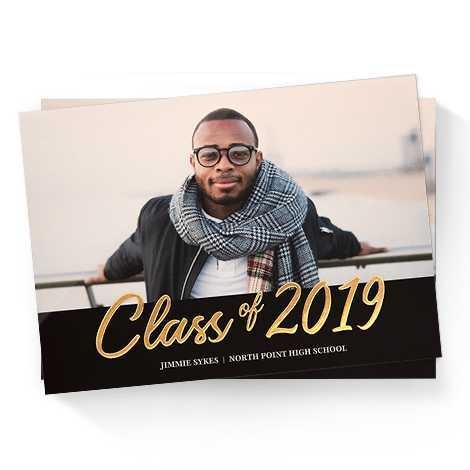 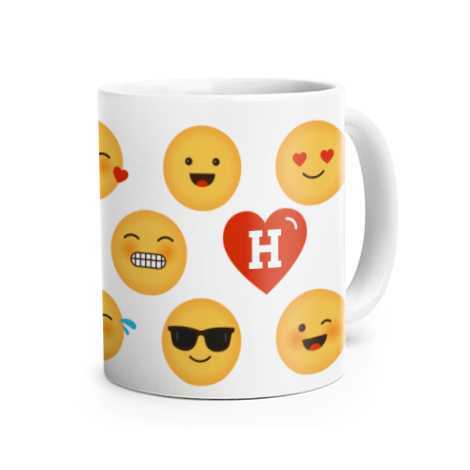 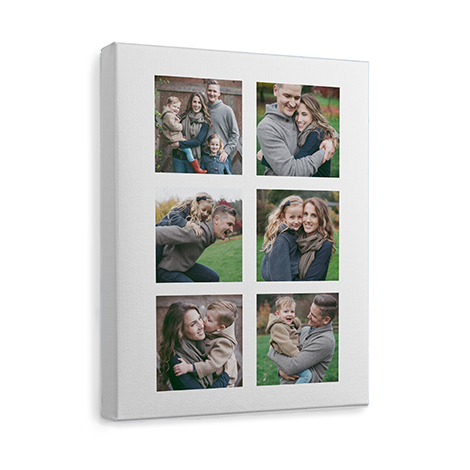 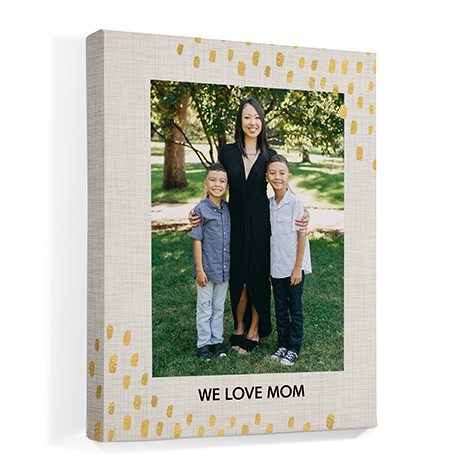 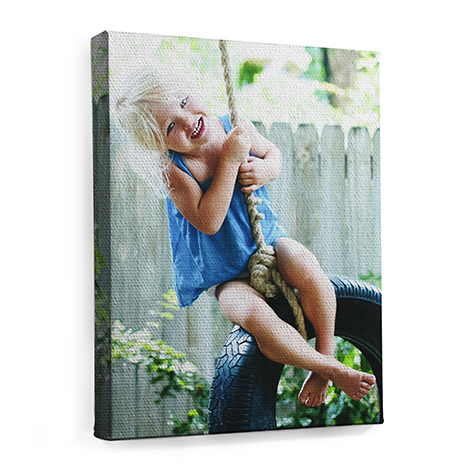 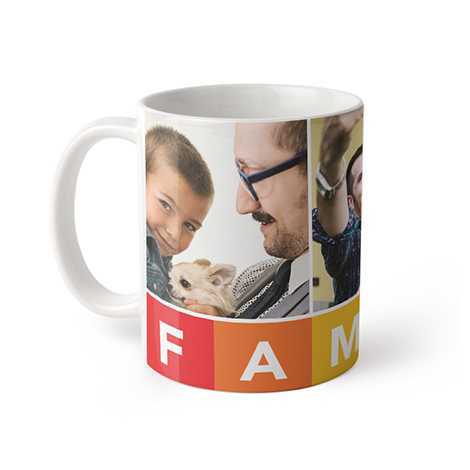 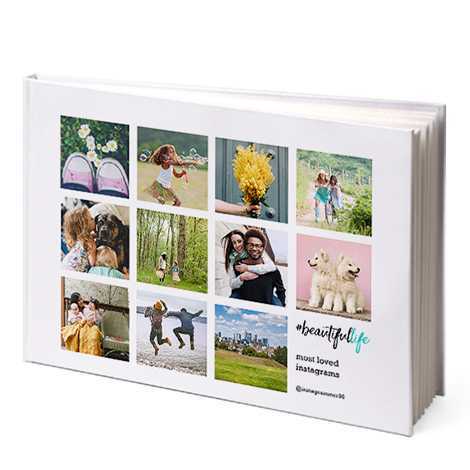 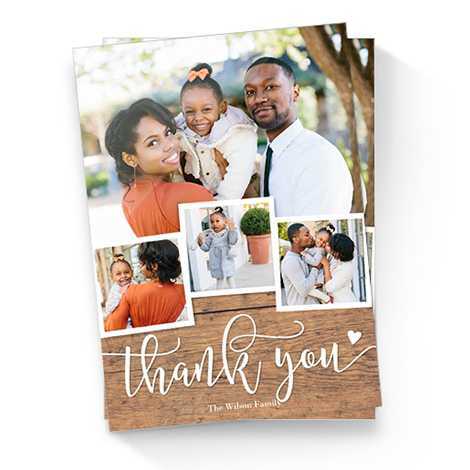 Fill your home with a vibrant collection of your favorite moments, places, and faces. 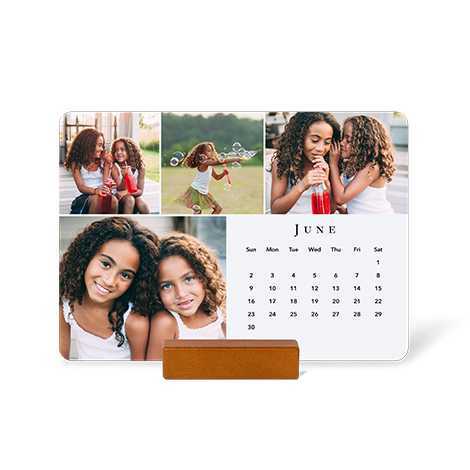 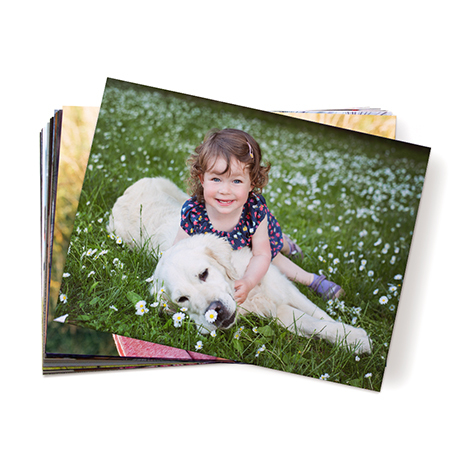 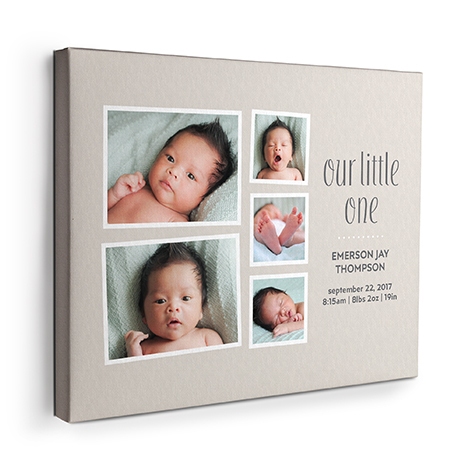 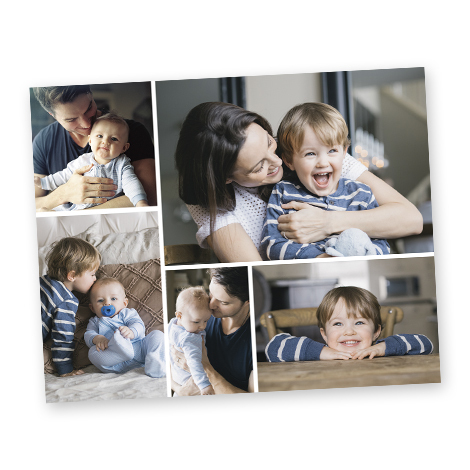 Whether you need a calendar for a large space or small, we offer a variety of sizes and styles to meet your needs. 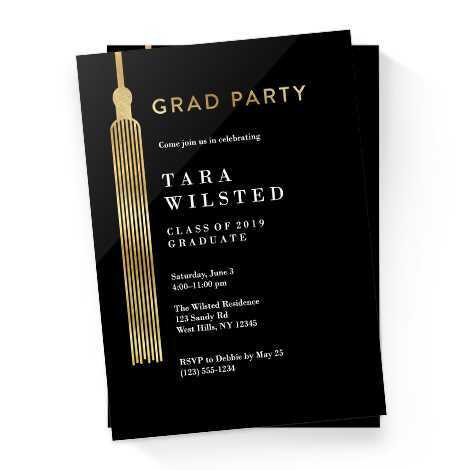 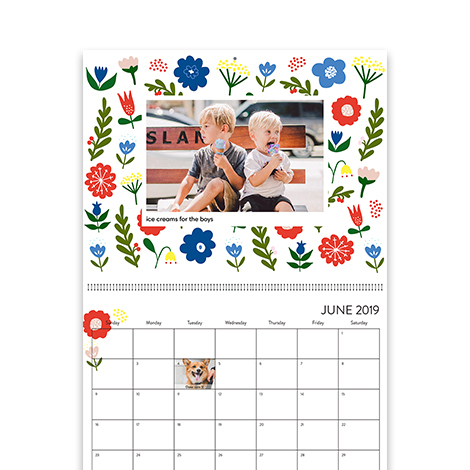 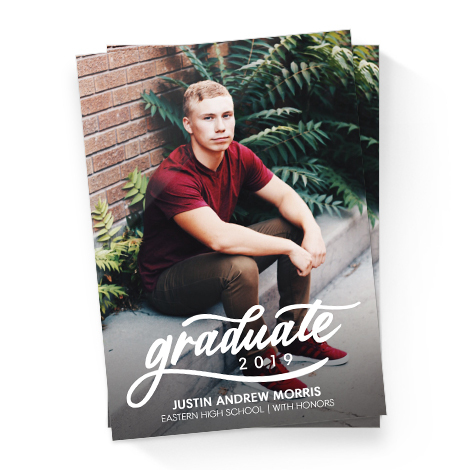 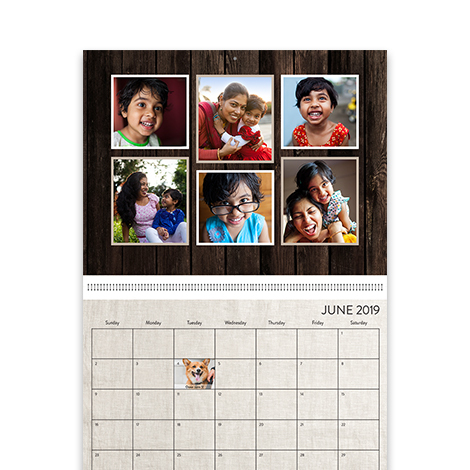 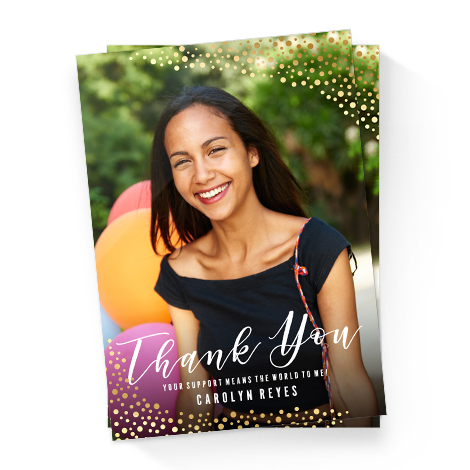 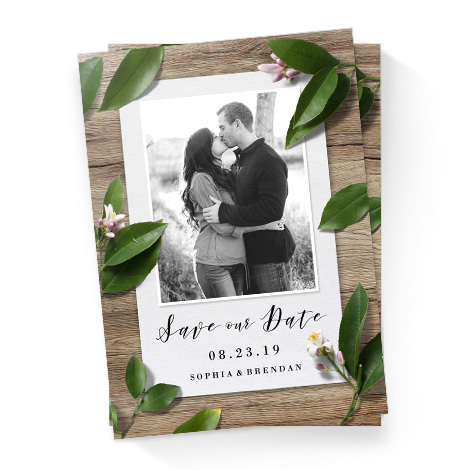 Now you can personalize your calendars even more with embellishments for every style and occasion and more than 40 new fonts. 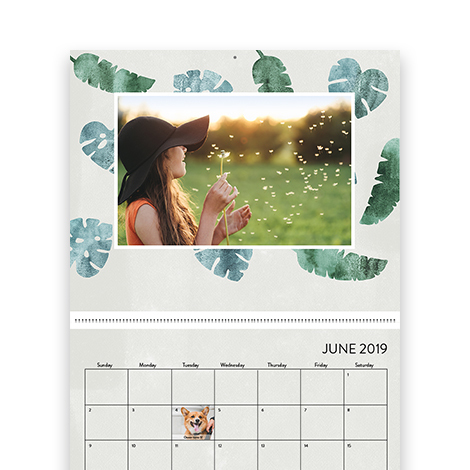 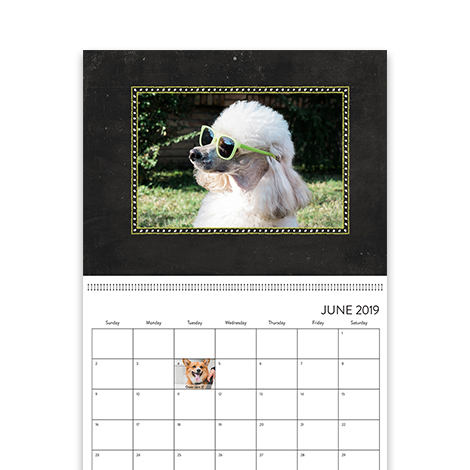 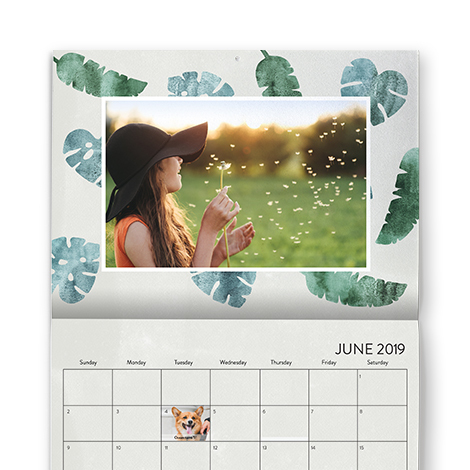 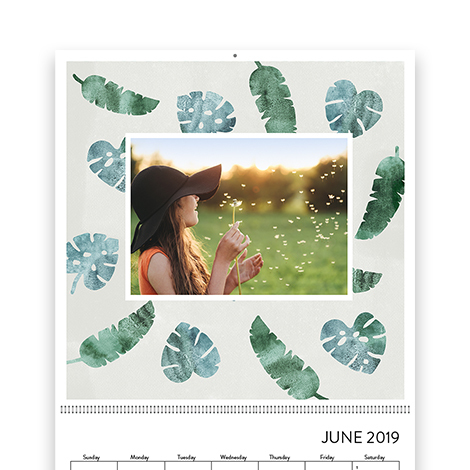 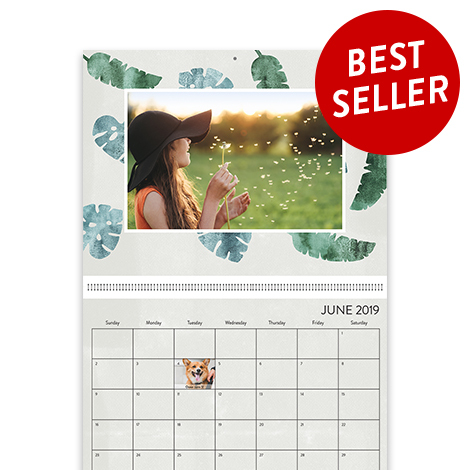 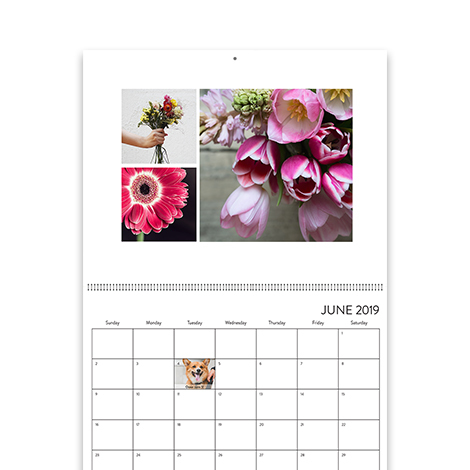 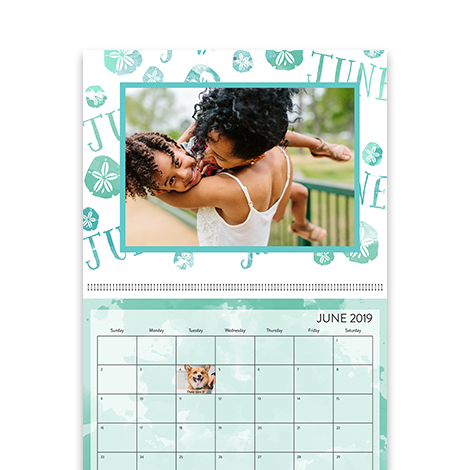 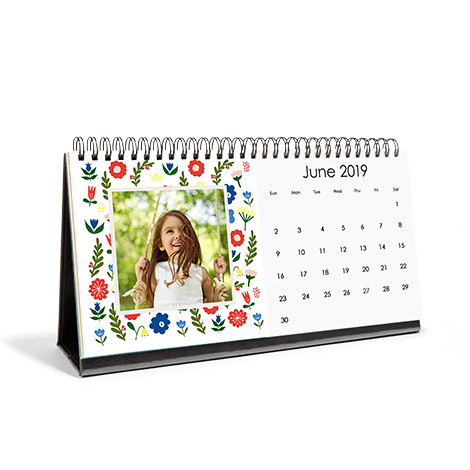 We‘ve created lots of beautiful designs to choose from or mix and match to make your calendar one of a kind.